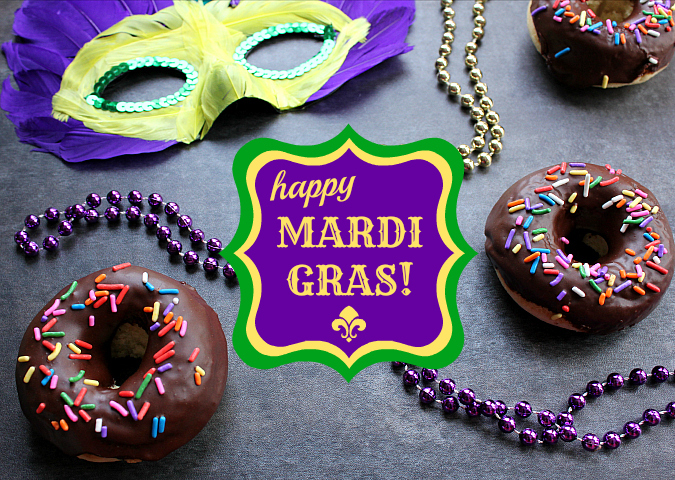 love, laurie: happy mardi gras! Hope you had a great day and got to have a donut. None here!